Live event headlined by Mitski, with Leo Imai as special guest. This is a brand new event headlined by New York based singersongwriter Mitski. Support comes from alternative based borderless new wave singersongwriter, Leo Imai. New York-based indie rock performer, who has released four albums, with her most recent, Puberty 2, in June 2016. Released originally in the fall of 2014, Bury Me at Makeout Creek garnered critical acclaim from publications such as Pitchfork Media, NME, Rolling Stone and The New York Times. Mitski was named one of "10 Artists You Need to Know" by Rolling Stone. In June 2016 she released the album Puberty 2 on Dead Oceans; it was recorded over a two-week period at Acme Studios in Westchester (owned by Peter Denenberg), and produced by Patrick Hyland. Alternative singer-songwriter from Japan & Sweden. formed in 2010 with Mukai Shutoku of Zazen Boys. 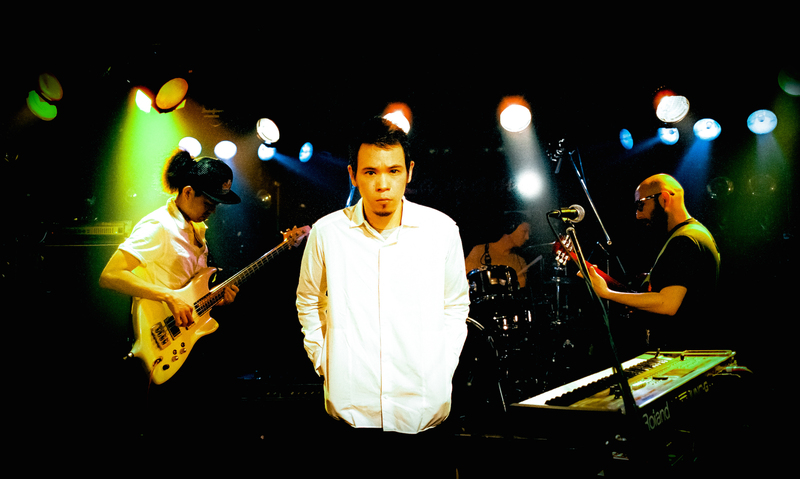 Yukihiro Takahashi, Keigo Oyamada, Yoshinori Sunahara, Towa Tei, and Tomohiko Gondo. They released their first album 「Meta」 in January 2016. Alongside his own projects, he continues to contribute a wide range of music and text to various other artists.